But there are also great men whose reputation lies buried under a heap of contemporary ill-will and misrepresentation. The world does not appreciate them, because the world does not know their real worth. Their characters have come down to us through poisoned channels. Their portraits have been drawn by the ill-natured hand of enemies. Their faults have been exaggerated. Their excellences have been maliciously kept back and suppressed. Like the famous sculptures of Nineveh, they need the hand of some literary Layard to clear away the rubbish that has accumulated round their names, and show them to the world in their fair proportions. Such men were Vigilantius and Wickliffe. Such men were Oliver Cromwell and many of the Puritans. 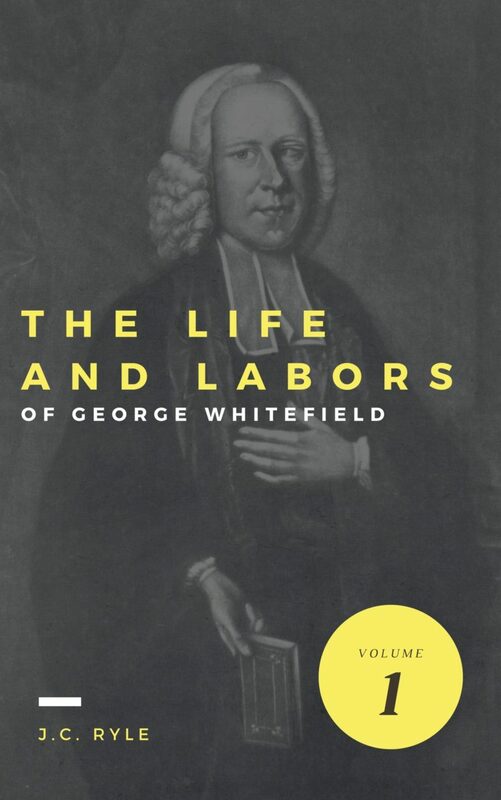 And such a man was George Whitefield. The New Testament begins with the life, death, and resurrection of our Lord Jesus Christ. No part of the Bible is so important as this, and no part is so full and complete. Four distinct Gospels tell us the story of Christ’s doing and dying. Four times over we read the precious account of His works and words. How thankful we ought to be for this! To know Christ is life eternal. To believe in Christ is to have peace with God. To follow Christ is to be a true Christian. To be with Christ will be heaven itself. We can never hear too much about Jesus Christ. 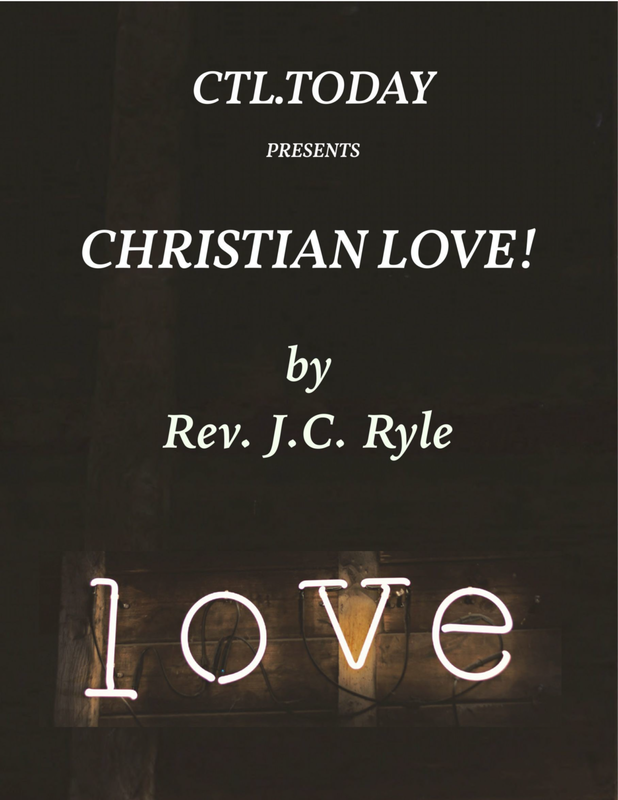 Taking each of the Gospels in order, Ryle exposited every verse with penetrating insight and clear reasoning. Each volume in the four volume set includes the biblical text followed by a section of pastoral commentary. 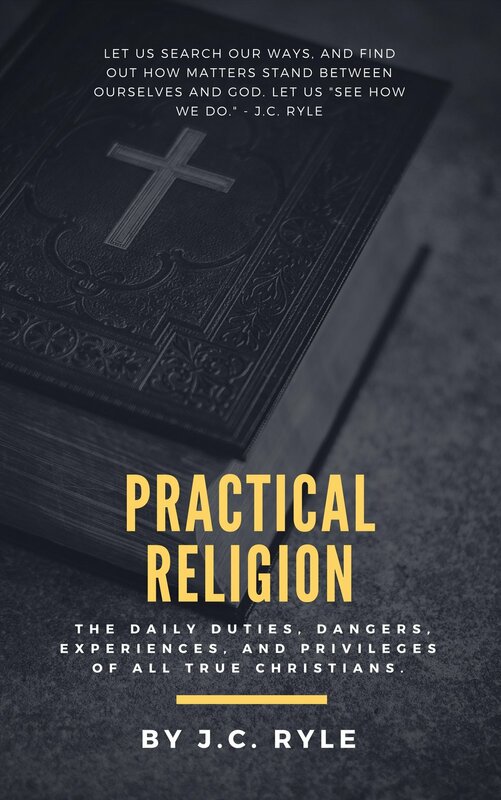 For nearly 200 years pastors and laypeople alike have used Ryle’s Expository Thoughts for their ministry needs and personal spiritual growth. 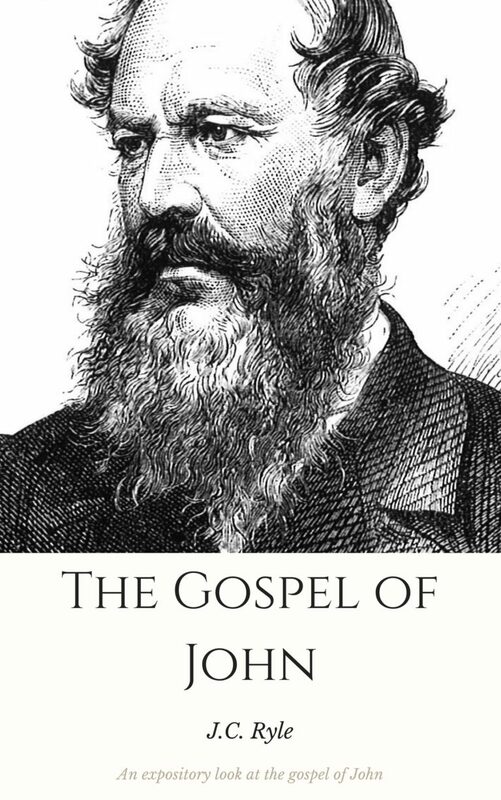 Download copy and start growing your understanding of the Gospel of John today! The Bible promises every believer special privileges for following Christ. These promises are for every believer yet each will admit to not fully experiencing what is promised. Spurgeon helps us to appreciate that all God’s promises are the birthright of each Christian. It is not presumptious or unreal to expect to enjoy what God has promised. We are to measure what God can do by his generous promises, not by our level of expectation. Spurgeon had the gift of getting right to the heart of a matter in a style that was memorable and profound. 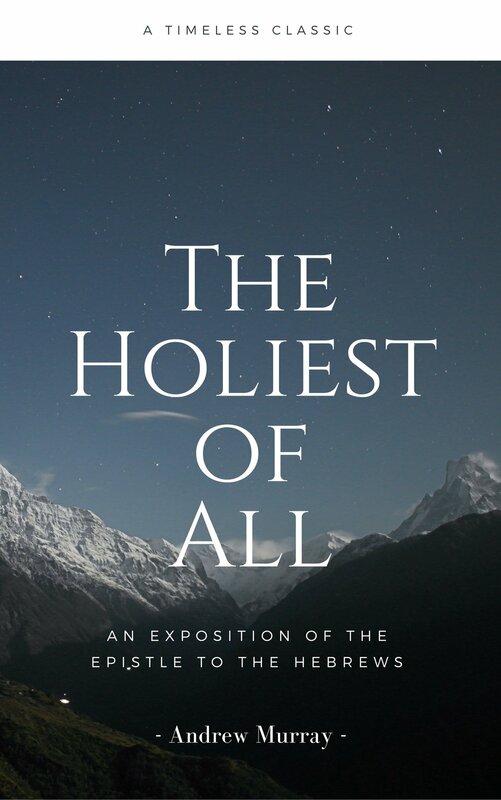 This book is a masterful illumination of the pages of the book of Hebrews. 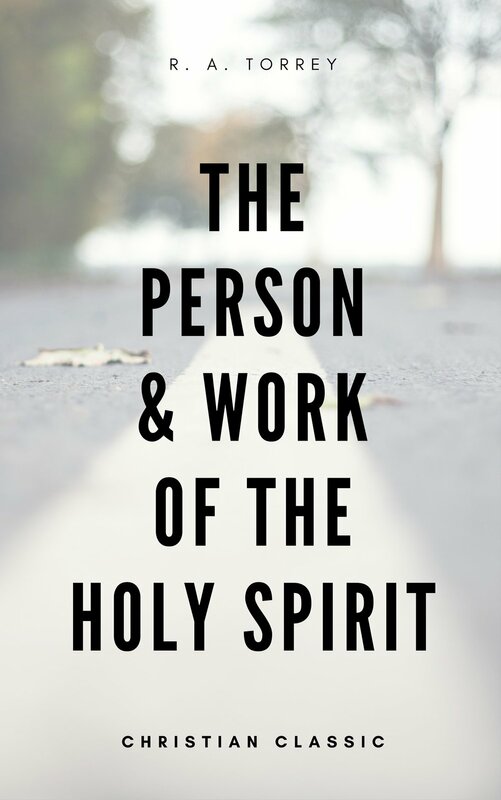 In every passage Murray sees the purpose of God in the New Covenant – to set His very Spirit within us. As one of Murray’s earliest efforts, this book is something of a lost gem. It has been little published, and even less known. But the depth of heart and richness of spiritual revelation shine through these pages. 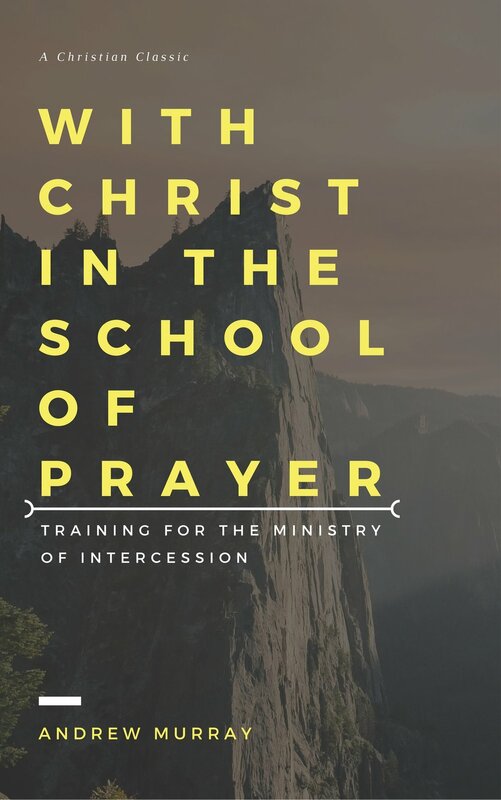 Murray’s keen insight brings us to the heart of God’s intent in sending the Holy Spirit.